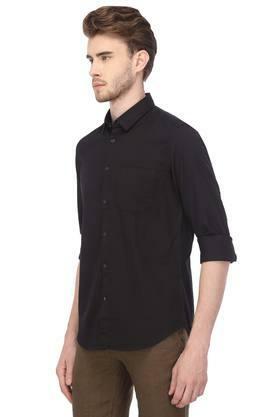 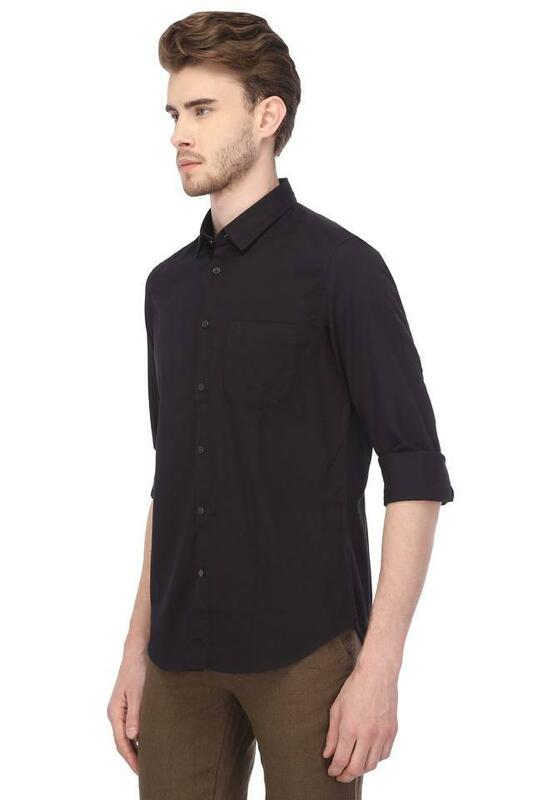 Cool and laid-back, this shirt from Indian Terrain is perfect for off-duty looks. The highlights of this shirt are its a single pocket and its solid pattern. 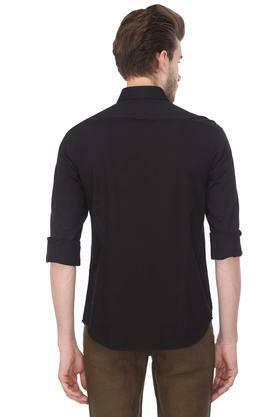 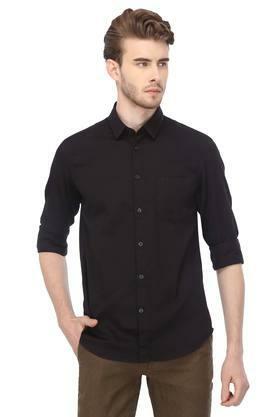 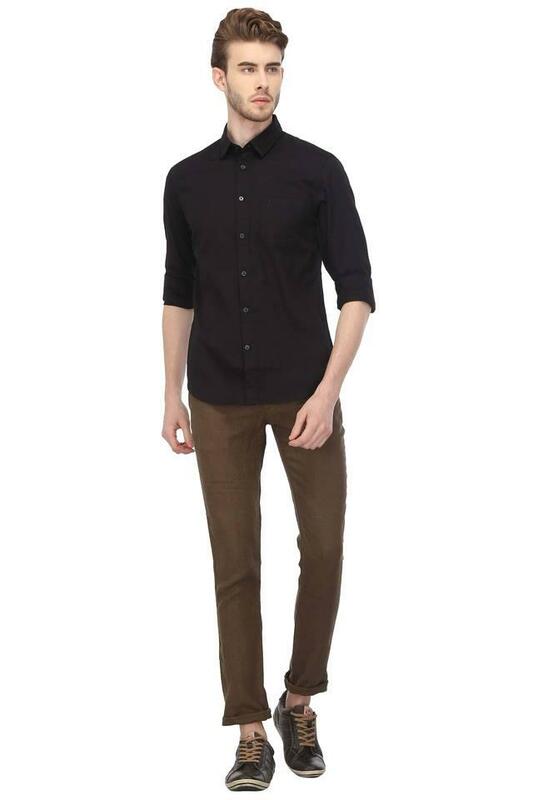 This perfect fit shirt will ensure a sturdy design, courtesy the classy full sleeves that render it trendy. You can team it with a pair of coated jeans and loafers to complete your look for any casual occasion.